Multichip module (MCM), system-in-package (SiP), and heterogeneous integration use packaging technology to integrate dissimilar chips, optical devices, and/or packaged chips with different materials and functions, from different fabless houses, foundries, wafer sizes, and feature sizes into a system or subsystem on different substrates or stand alone. What is the difference between MCM, SiP, and heterogeneous integration? The traditional MCM is mainly a 2D integration. The SiP can also be a 3D integration or called vertical-MCM or 3D-MCM. 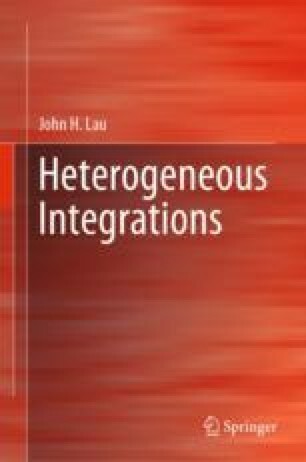 Heterogeneous integration is very similar to SiP, except heterogeneous integration is for finer pitches, more inputs/outputs (I/Os), higher density, and higher performance applications.